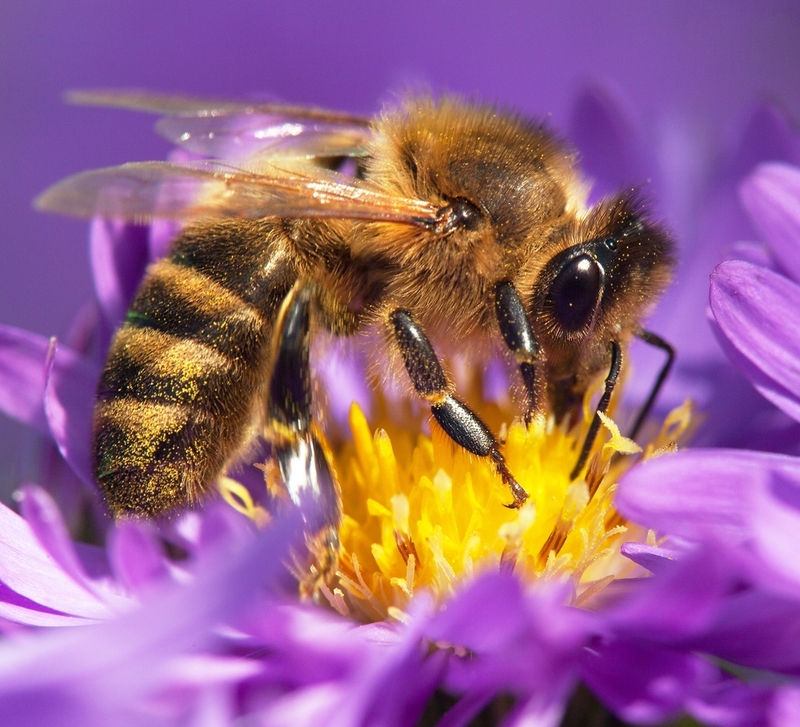 Everett Griner talks about the cause and cure for Colony Collapse Disorder in today’s Agri View. 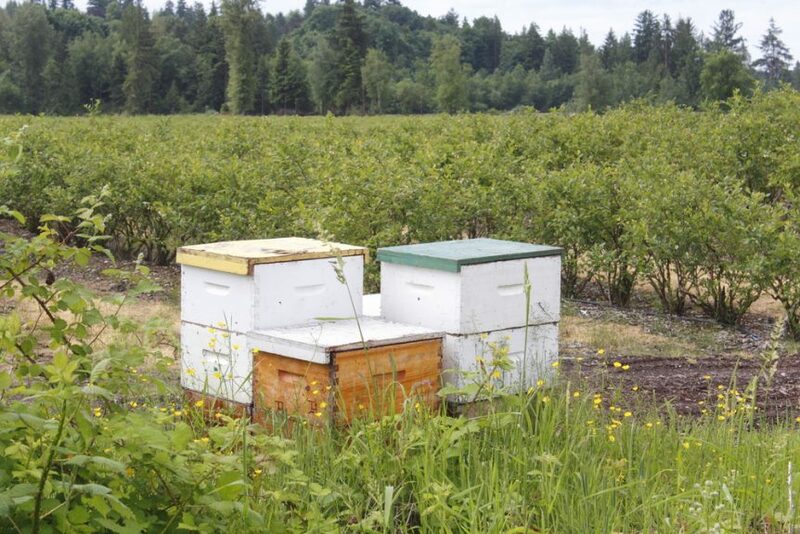 Everett Griner talks about what has caused the increase of honeybee colonies in today’s Agri View. Everett Griner talks about research possibly finding the problem for the honeybee issue in today’s Agri View. 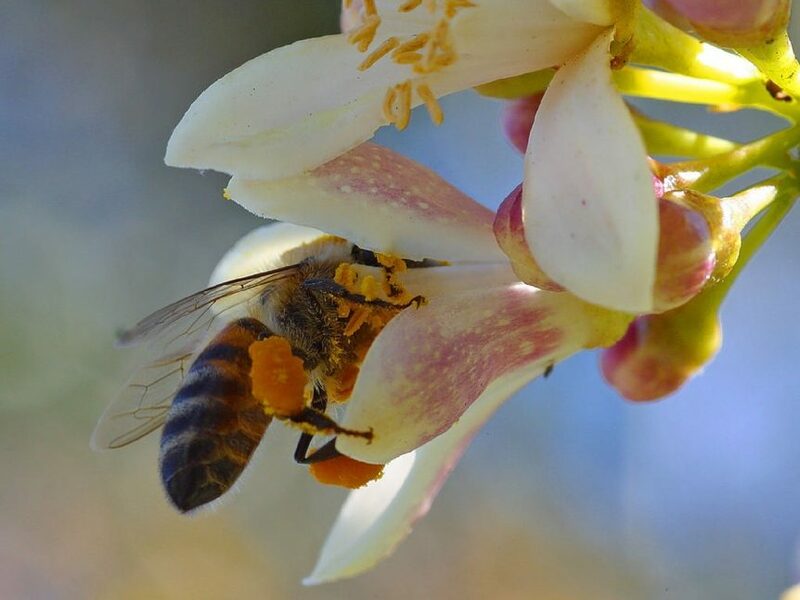 Bees are incredibly important to our planet’s ecosystem. 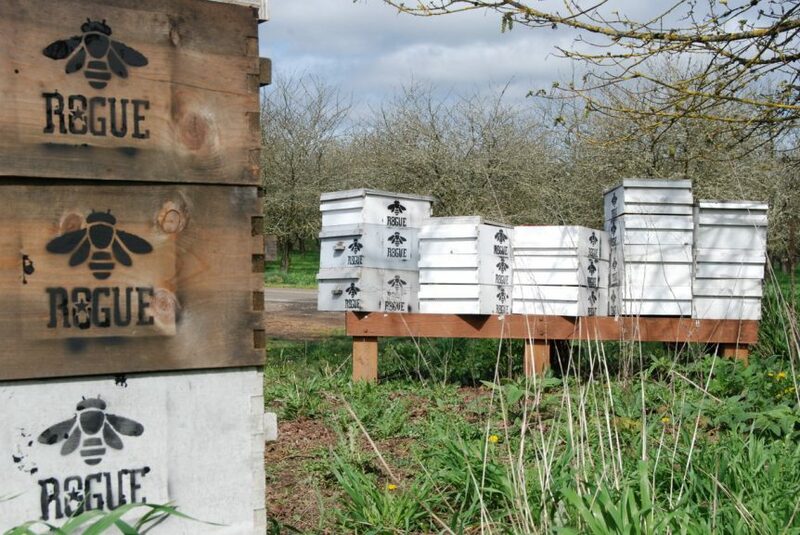 Cathy Isom tells us about the creative way one company came up with to give the honeybee Five-Star treatment. That story’s ahead on This Land of Ours.